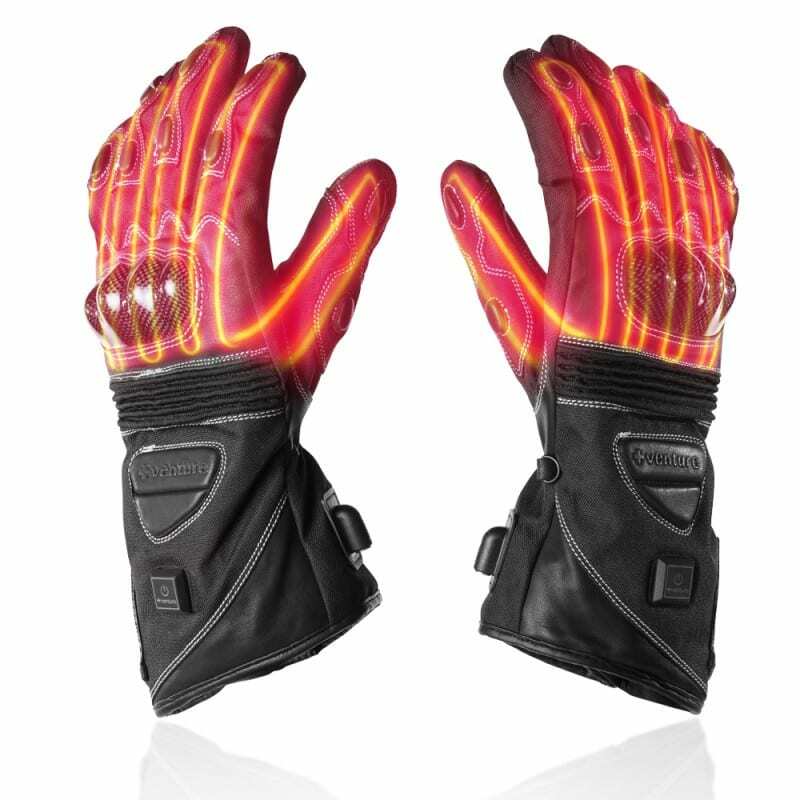 With a full line of heated motorcycle clothing specifically designed and manufactured with motorcyclists in mind, Venture Heat has you covered. No corners have been cut or considerations missed in producing a range of products for winter riding. 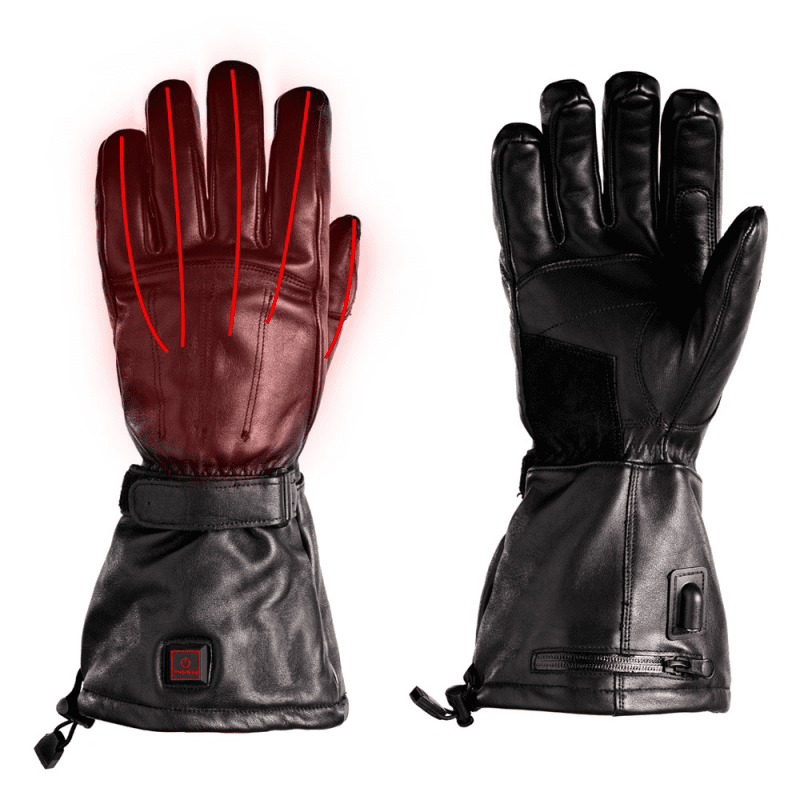 Whether you feel it in the fingers and are looking for heated gloves, or just need to warm up the core with a heated jacket, we’ll have a solution for you. 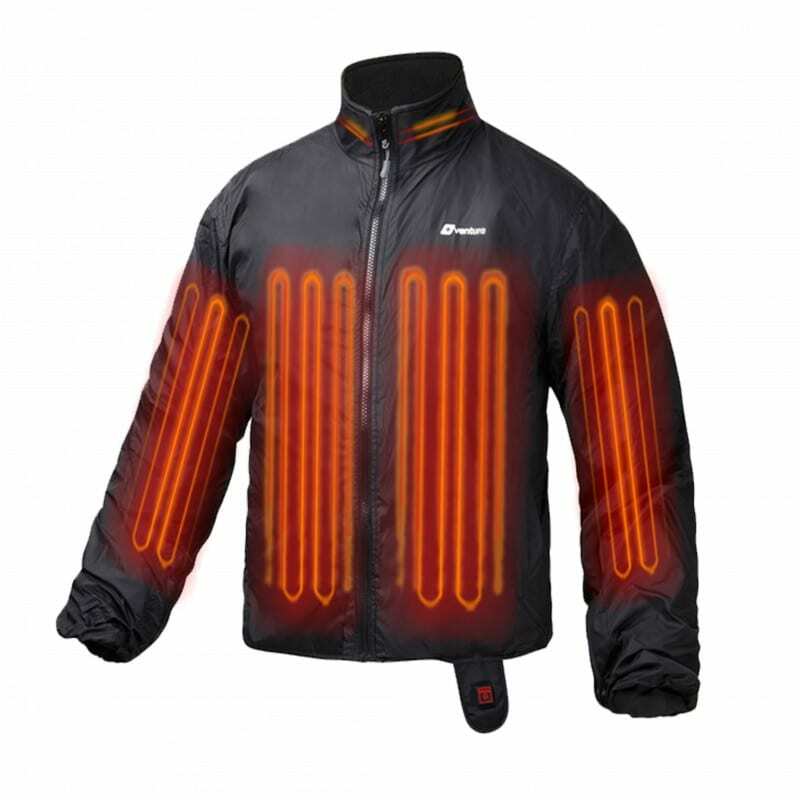 Venture Heat’s 12V heated motorcycle clothing range of products comes with all the wiring needed to connect directly to your motorcycle battery. However, Venture also has the option, with some of its 12V range, to add a 12V portable batteries to detach from the bike. 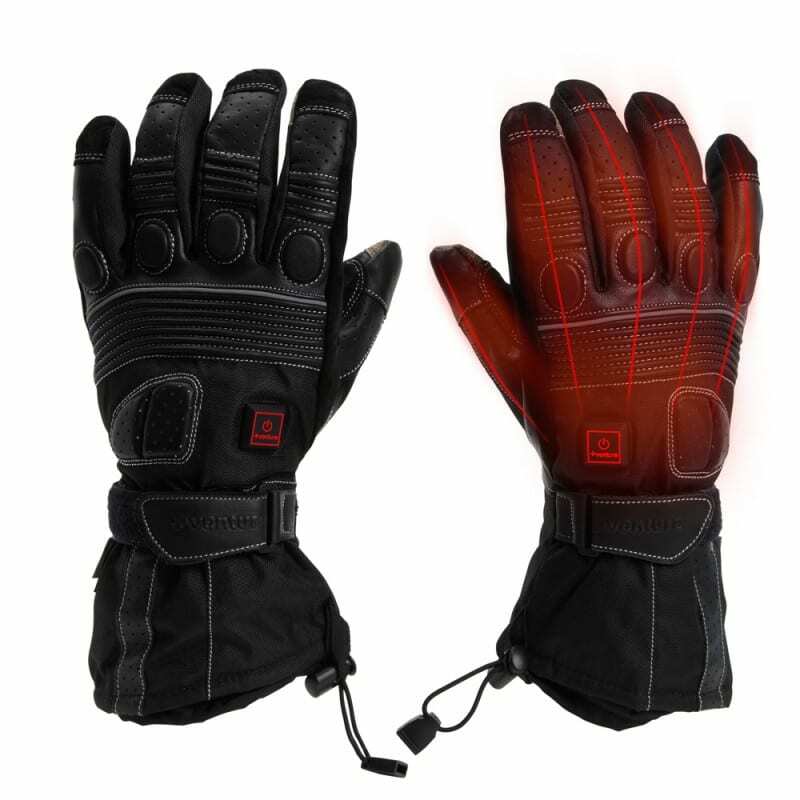 This can be used on with all the 12V gloves and the Duo Vest. 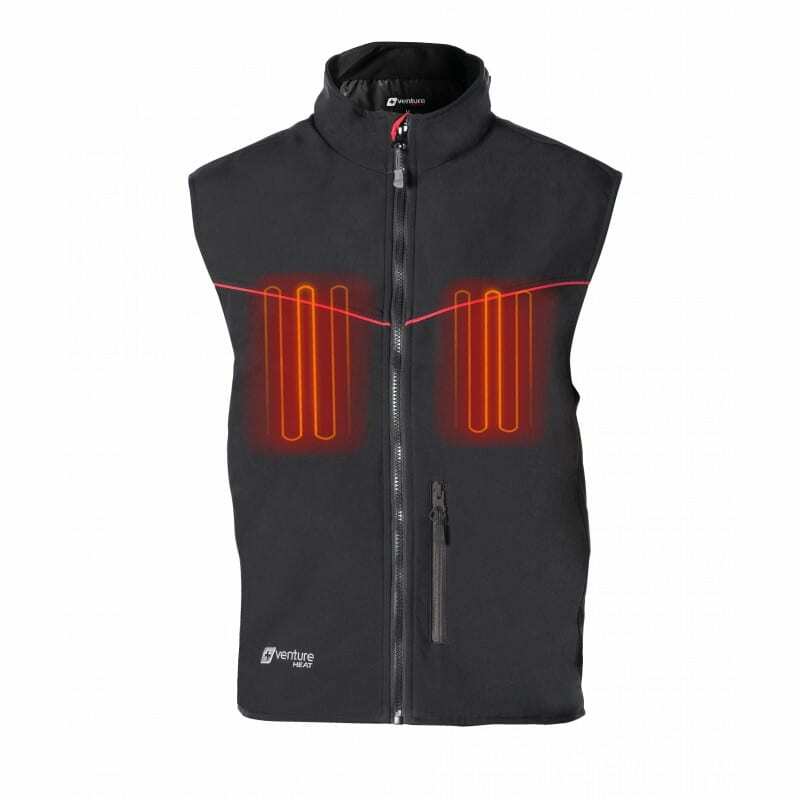 The jacket liners and vest liner do not have the portable battery option as they draw too much power to run off lithium battery. 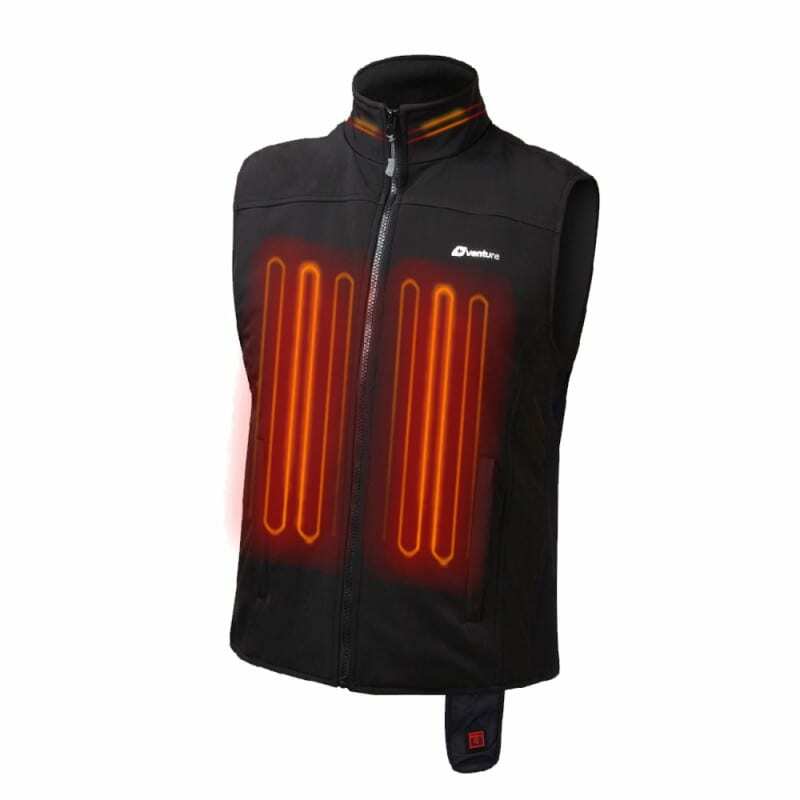 Venture Heat also have a full range of battery heated clothing options that can keep you warm without needing your bike at all. Click HERE to view our range. 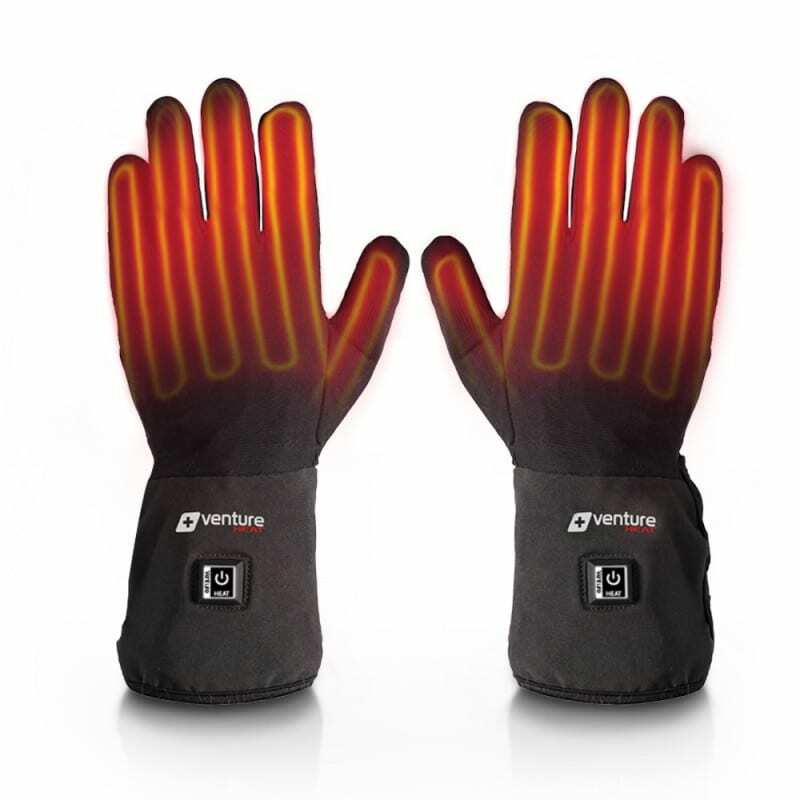 Venture Heat Motorcycle Heated Sock Liner is the perfect way to keep those feet warm whilst you're on the bike. 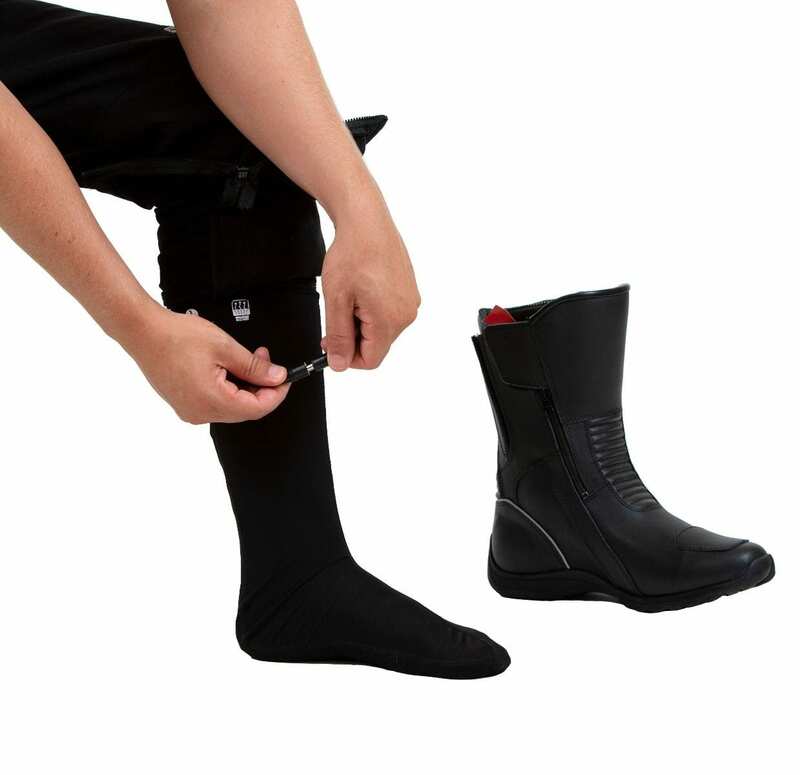 When your toes get cold from a long winter ride it usually means that your body isn't far behind which is why heated socks can be so important. 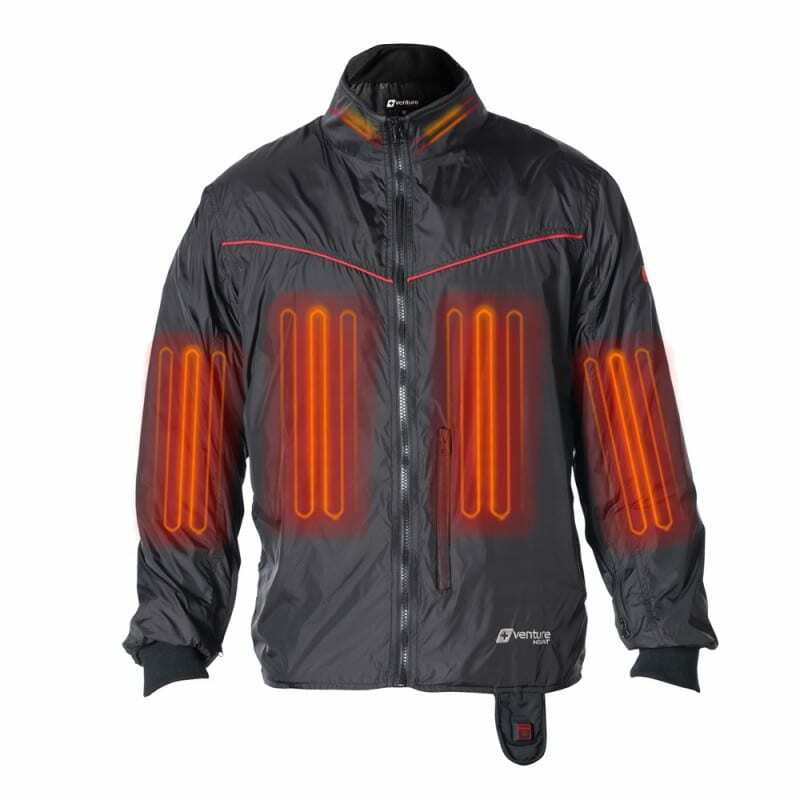 Plug them into your heated pant liners or use them by themselves with included battery harness and cables. The heating elements made from industry-leading carbon fiber technology, the heat is directed right along the bottom of the foot. 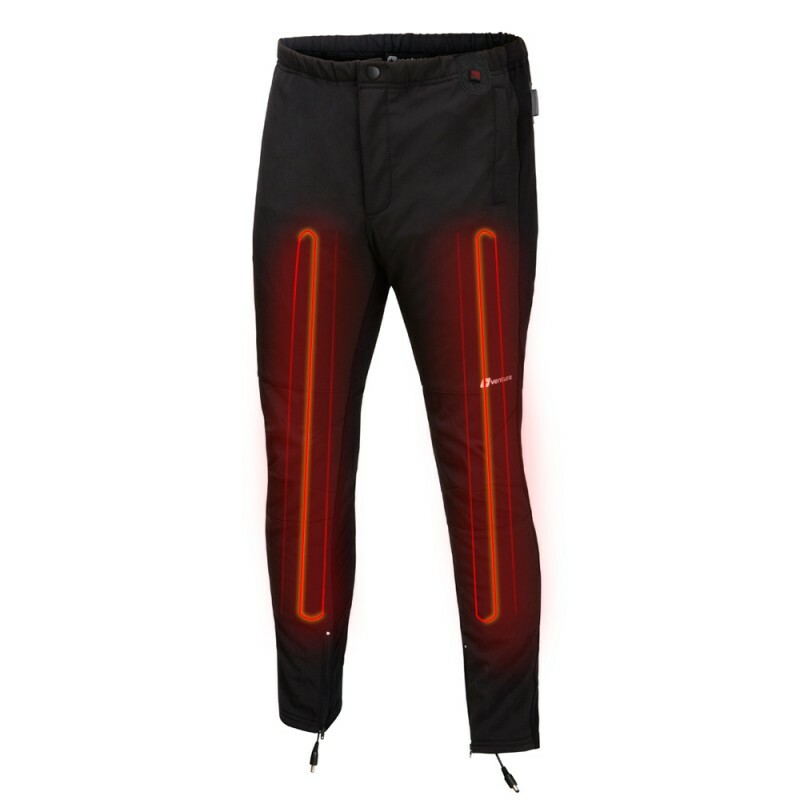 Stay comfortable on the bike and ride all winter!